This name’s been synonymous with good food for as long as we remember. 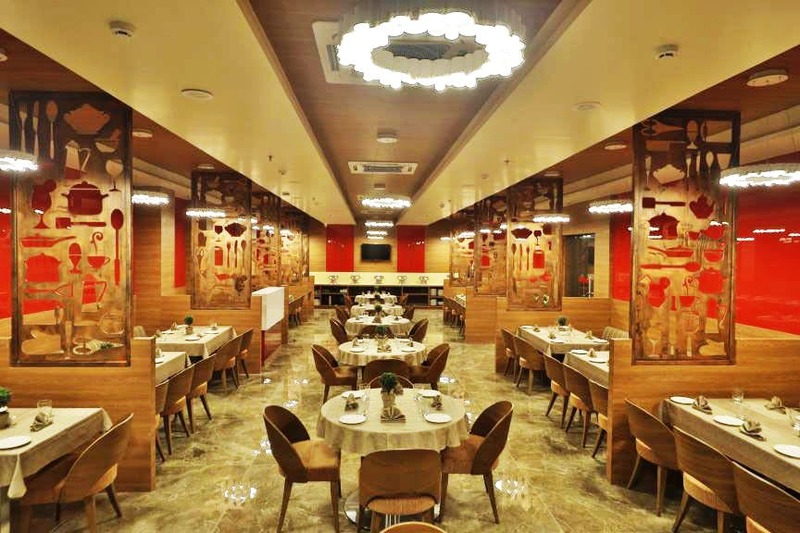 Kamats Restaurant is a chain that’s spread all over the city, offering a delectable menu that ranges from Udipi style food to desi Chinese, and has been an ‘old faithful’ for many of us while growing up to this date. If you’re in a new place and are on the lookout for a joint that’s been trusted by so many, don’t hesitate to pay it a visit. While they thrive on Mumbaiya taste with dishes like misal pav, usal pav and even pav bhaji (they even have a fruit pav bhaji), they have a huge variety of dosas, including the Chinese variety that has schezwan noodles in it. Sounds weird? Not really! They are sure to thrill you during brekkie time with a range of sandwiches (Jain to omelette toast), home-style pizzas, burgers, chaats, Chinese soups, tandoor starters (all-veg, obvs. ), main course ranging from Chinese to Indian Mughlai and even South Indian and Punjabi, a variety of veggie biryanis, mini meals, and beverages to cool you down in the summer. We’ve loved their cocktail, ganga jamuna juice and even their lassis. If you’re looking to taste vintage Bombay (as Mumbai was called then), visit this staple for a dose of awesome. What makes it extra special is that the food is really reasonable (INR 600 for 2 people) but it doesn’t compromise on quality. So, when are you planning a visit?